Electrical discharge machining (EDM) is sometimes known as die sinking, wire erosion, burning, spark eroding, spark machining or wire burning. This process of shaping materials via the use of sparks or electrical discharges is a key part of the precision machining industry due to the precise nature of the components produced. To better understand what the top EDM companies contribute to the field, you must first have a feel for this sector. There are 137 companies in electrical discharge machinery and machining, accounting for 1,679 jobs. The average current sales in EDM is $115.40 million. Of those companies, only three are women-owned and three are minority-owned. Nine of the companies import raw materials and 107 have domestic distribution with 127 offering international distribution. To put those figures in perspective, consider that precision machining as a whole has 124,276 jobs with 7,638 companies and current average sales of $25.70 billion. As such, EDM accounts for 1.35% of the industry's jobs, 1.79% of companies, and 0.45% of its sales. Those interested in the distribution of EDM companies across the country will find the largest number of them, 65 or 47%, in the Midwest. This is followed by the West with 29 or 21.17% of companies, the Northeast with 24 or 17.52% of companies, and finally the South with 19 or 14% of companies. Those current figures do not exist in a vacuum and the EDM industry has experienced growth within the last year. Take the 1,679 current jobs, for example. By comparison with the current figures, the sector had 1,614 jobs last year, indicating an increase of 4.03% over the past year. The increase in average sales from the previous year is similar at 3.78% based on $111.20 million average sales a year ago. One of the most effective methods of determining the top companies in the world of electrical discharge machining is based on the number of jobs that they provide. This company focuses on EDM as well as manufacturing metal surgical instruments, grinding, precision machining and laser work. In addition to other types of EDM, Integrity works on aircraft engines and engine parts. This company has been in business since 1960 and also works with electrical tubing, graphite and filtration equipment. This company works with EDM as well as HSM and additive machines. They produce consumables and parts, and provide technical support. Sunbelt is a machining job shop for EDM and CNC. This company focuses on ram and wire EDM in addition to small hole drilling for medical and orthopedic devices, plastic extrusion tooling, aerospace, and tool and die industries. 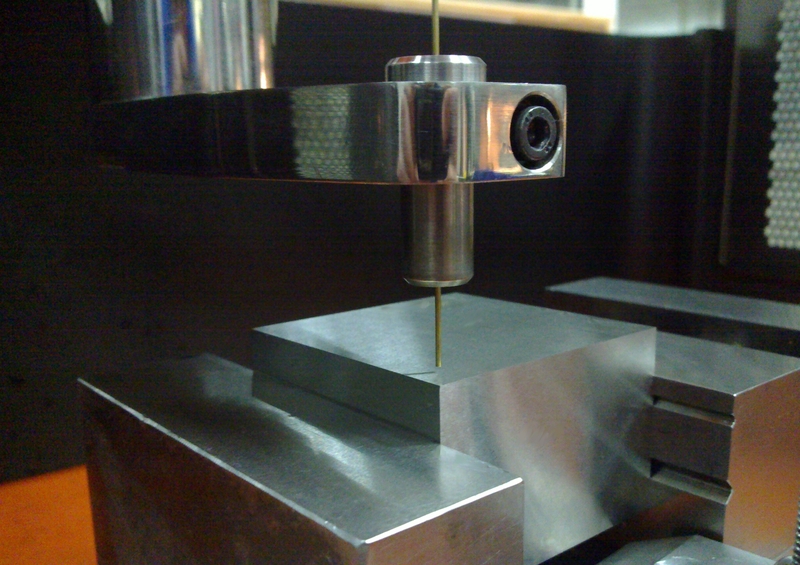 They also have full-service CNC machining. Turbine works with high-speed hole EDM, wire EDM and sinker EDM as well as 5-axis milling for IGT engines and aerospace. This company provides EDM machining as well as drilling and laser cutting for power generation, medical, and aerospace industries. Encore focuses on rebuilt Mitsubishi wire EDM machinery. This company works with wire EDM as well as grinding, contract machining, CNC machining and precision machining. 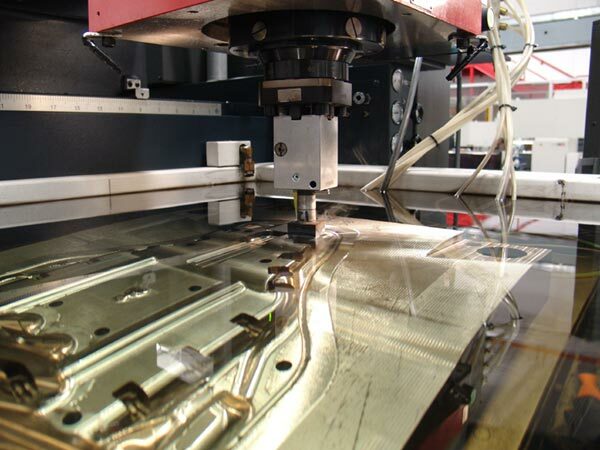 Although electrical discharge machining accounts for only a very small percentage of sales within the industry of precision machining, it works together with other aspects of the sector. With a better understanding of the positioning of EDM and the top companies in the field, it becomes easier to interact with them to meet your goals. Click here see a full listing of the nation's hundreds of EDM and electrical discharge machine suppliers on IndustryNet. Related Companies: Acucut, LLC, Belmont Equipment & Technologies, Encore EDM, Integrity EDM, LLC, New Jersey Precision Technologies, Inc., Sodick, Inc., Sunbelt Machine Works, Tri-Wire, Inc., Turbine Technologies, Inc., Viant Wheeling, Inc.